Obaid-Chinoy is an activist leading a fight against punishment for domestic abuse in her native country of Pakistan. She worked with Daniel Junge to produce a documentary called Saving Face which also won this year’s Academy Award for Best Documentary Short. Obaid-Chinoy is currently working with Project SAAVE (Stand Against Acid Violence), which partners with organizations to provide survivors with the surgeries and support they need to start over.She is truly an inspiration who is giving a voice to many women all over the world! 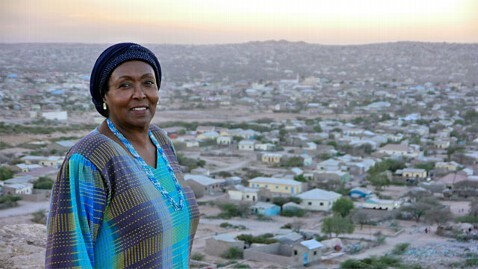 If you haven’t already be sure to check out the Half the Sky Documentary on PBS. It is now currently streaming on Instant Netflix as well. 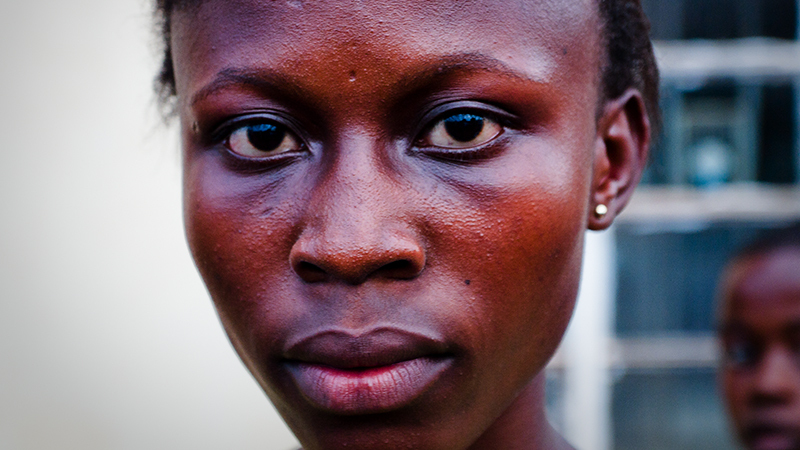 Our SHE-RO of the week is 14 year old Fulamatu of Sierra Leone. She is a victim of sexual abuse who is thrown out of her home. Currently, Fulamatu has received a scholarship from a Half the Sky Movement supporter to complete her education at a boarding school in Freetown, Sierra Leone. Fulamatu is studying hard and working toward her dream of becoming an accountant. She has recently expressed a desire to become a mentor for other young survivors of sexual violence. Somana, is a wonderful, courageous girl from Cambodia who was kidnapped and sold to a brothel at 14. 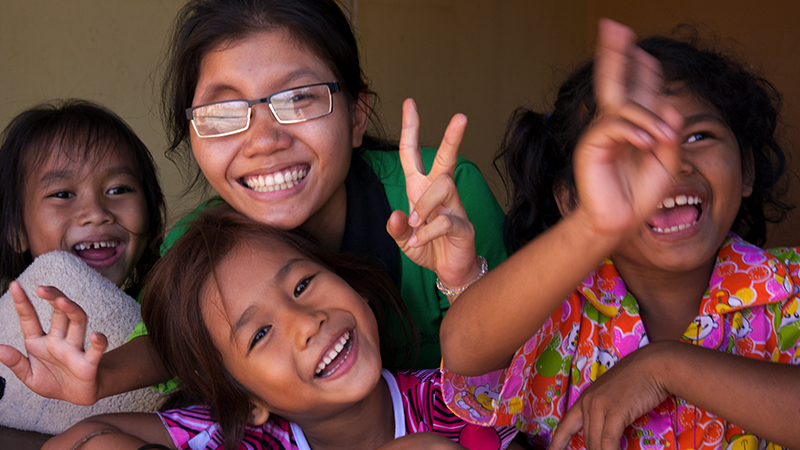 Now, Somana works to help other girls through the Somaly Mam Foundation, which rescued her. Somaly Mam, who also was sold into sexual slavery in Cambodia as a child, established the foundation to liberate girls like Somana from brothels and give them a new chance at a life. “My dream is to see my girls become me,” says Somana about her work.